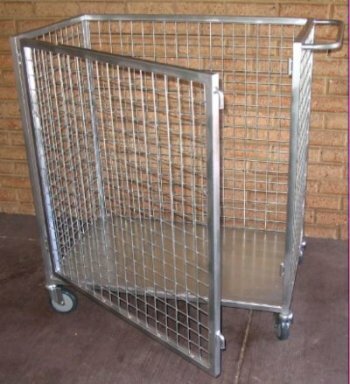 We build trolleys to suit your application. Please browes through the different custom made trolleys to see just a small sample of what we have built for others. Huge range of wheel options.